Migos are back with a new music video for their Drake collab “Walk It Talk It,” one of the better songs from their absurdly long new album Culture II. 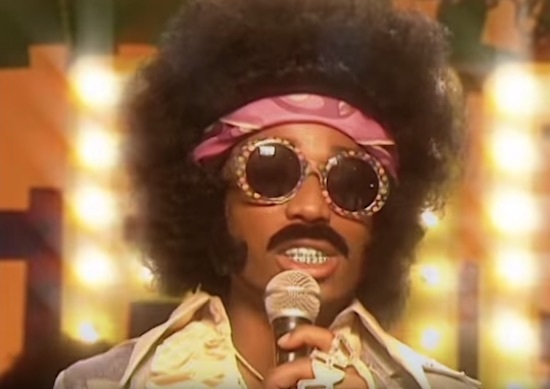 The video, an Apple music exclusive, is a ’70s-tastic Soul Train homage featuring Jamie Foxx as Ron Delirious, the host of the fictional show Culture Ride. 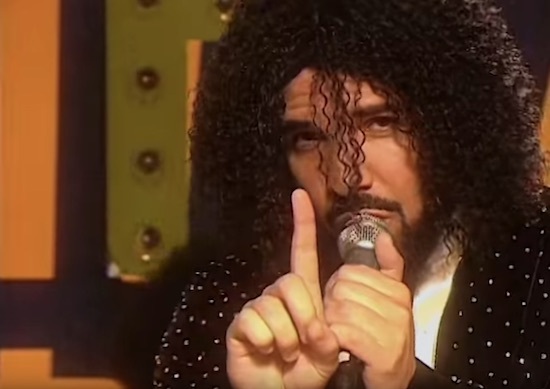 Everyone, including Drake, wears a ridiculous wig.